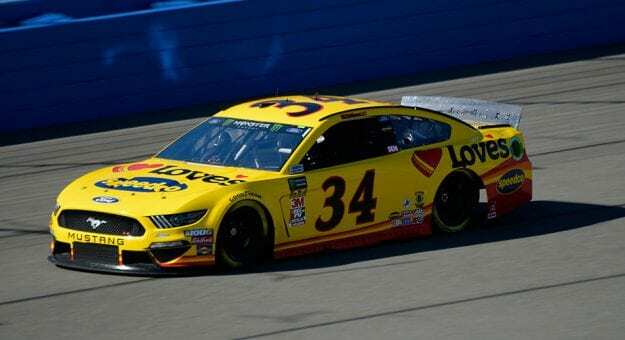 The trio of David Ragan, Matt Tifft and Michael McDowell are looking forward to running their Front Row Motorsports Ford Mustangs at Richmond Raceway this weekend. Ran enters this event with 24 starts in the Monster Energy NASCAR Cup Series (MENCS) and a best finish of third. The Georgia native lists this as one of his favorite tracks on the schedule. 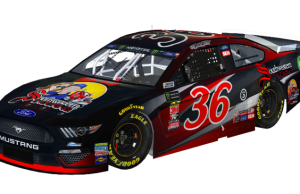 This will be Tifft’s MENCS debut at Richmond. He had made five Xfinity Starts and pointed to some similarities between Richmond and another track the MENCS has already visited this year. 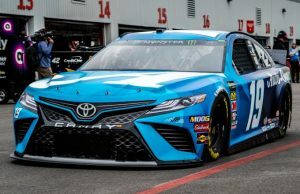 McDowell has made 16 starts at the 0.75-mile track with a best finish of 12th and spoke about the changing track under the lights as well as the importance of maintaining ones tires. Qualifying is scheduled for 5:40 pm ET on Friday airing on FS1 and MRN. 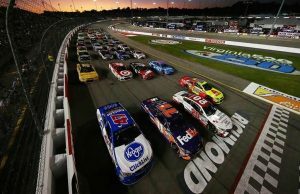 The Toyota Owners 400 will be held Saturday with FOX and MRN having coverage at 7:30 pm ET.